EBay, the biggest resale marketplace in the world, announced this week it is expanding a partnership with on-demand shipping startup Shyp. The move comes just in time for people doing their annual spring cleaning to turn their clutter into cash. For the companies, it broadens a relationship aimed at simplifying the shipping process. Shipping is the "biggest pain point of online selling," eBay said in a joint press release with Shyp. To help people mail out their items with minimal hassle, eBay sellers in New York, Chicago, San Francisco and Los Angeles can now use Shyp's mobile app, available on iTunes and Google Play, to hail a courier who will come pick up items they sold within 20 minutes. Shyp will professionally pack the items and mail them straight to the buyer on the seller's behalf. In addition to offering expert packaging, Shyp also compares prices across carriers to find the lowest available shipping rate, according to the Tuesday release. 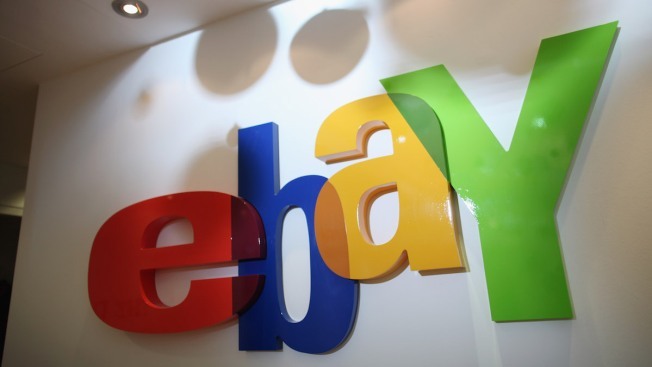 The company's pickup and packaging fees, typically about $5, will be waived for eBay sellers through June 30. Shyp and eBay launched a pilot program in New York, Chicago and San Francisco in December, though they avoided promoting the effort while they worked out the kinks in the service.